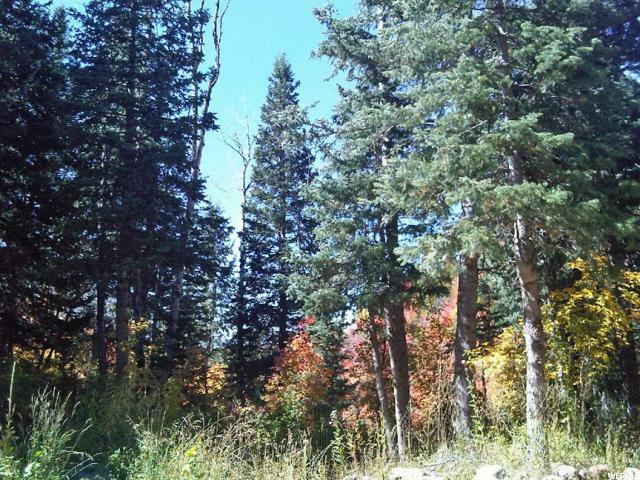 1.41 Acres - Water and Power in the quieter area of a gated cabin community in the TALL pines. Stream in the common area. A small use able area with a VIEW to build a cabin on. Only minutes away from the National Forest and Skyline Drive. Great common area for big group gatherings. Winter access via tracks. About an hour south of Provo and 15 minutes from Mt Pleasant that has a grocery and hardware store, hospital, restaurants and other small town amenities. You will need to connect to the water & power. Propane is used for the gas and install a septic system for sewer. MLS Map is correct. Google Earth or Maps is 39.491497, -111.384758 Buyer to verify all information. 5.04 Acres - A very large nice flat secluded area (about 3 acres) sits on the hillside with a SUPER view. The area is covered in pines, maples, oaks, juniper and red cedar trees. Almost year-round truck drive-in access - it was year-round access this year. ONLY 5 minutes to the SKYLINE drive trailhead for all the ATV fun the Manti La-Sal National Forest has to offer. Drinking water is from the central water filling station. Propane for gas, generate your power and septic system for sewer. The 5 acres to the North is for sale for $34,900. An hour south of Provo and 15 minutes from Mt Pleasant that has a grocery and hardware store, a hospital, restaurants and other small town amenities. Winter access by snowmobile or tracked ATV most of the time. Elevation is: 7,154'. MLS map is correct. Google Map/Earth is 39.472711, -111.417769 Buyer to verify all information. 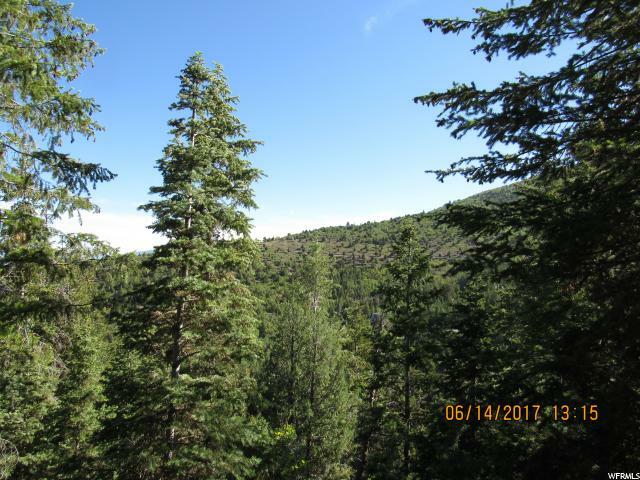 5.04 Acres - Get your own 5-acre valley with a view, pines, maples, oaks, juniper trees and almost year-round access - it was year-round access this year. Two nice usable areas for a cabin or trailer/RV pad. 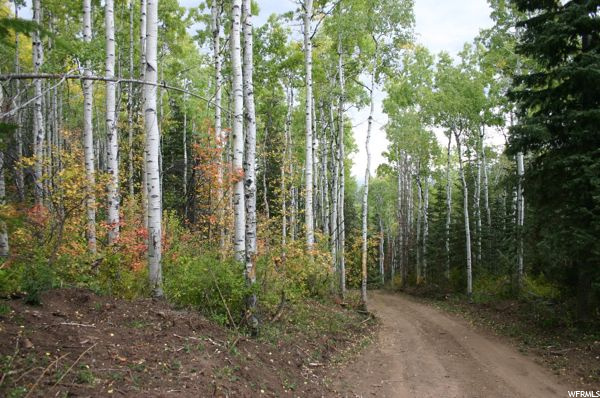 ONLY 5 minutes to the SKYLINE drive trailhead for all the ATV fun the Manti La-Sal National Forest has to offer. Drinking water is from the central water filling station. The power is only about 400' down the road. Propane for gas and septic system for sewer. The 5 acres to the South is for sale also $39,900. There is access to the upper flat area is off Valley View Rd at the end of the cul-de-sac road. An hour south of Provo and 15 minutes from Mt Pleasant that has a grocery and hardware store, a hospital, restaurants and other small town amenities. The elevation is 7,074. MLS Map is correct. Google Map/Earth is 39.473724, -111.419129 Winter access by snowmobile or tracked ATV most of the time. Buyer to verify all information. 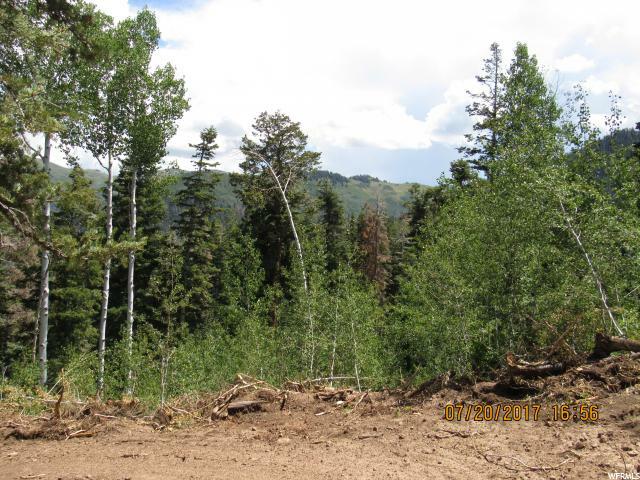 10.00 Acres - Pines, Aspens, power, water, internet, driveway, building pad and OUTSTANDING VIEW. Acres of useable space. What more could you want. A stream? The trout stream is in the common area to enjoy. An hour south of Provo in Manti LaSal mountains. Get away from it all and enjoy Mother Nature at its best. Mt Pleasant is only 15 minutes away, mostly on a paved road, with restaurants, gas stations, hardware store, lumber yard and a regional hospital. Gated community Additional land available. For now winter access is limited to tracks or atv's. MLS Map is correct. Google Maps & Earth are 39.469041, -111.397664 Additional Land available. Buyer to verify all information. 10.08 Acres - A very large nice flat secluded area (about 4 acres) sits on the hillside with a SUPER view. Two other useable areas are lower on the property. The area is covered in pines, maples, oaks, juniper and red cedar trees. Almost year-round truck drive-in access - it was year-round access this past winter. ONLY 5 minutes to the SKYLINE drive trailhead for all the ATV fun the Manti La-Sal National Forest has to offer. Drinking water is from the central water filling station. Propane for gas, power pole is just down the road and septic system for sewer. An hour south of Provo and 15 minutes from Mt Pleasant that has a grocery and hardware store, a hospital, restaurants, drive-in theather plus many small town amenities to enjoy. Easy access to the national forest and the Skyline Drive trail system. MLS map is correct. Google Map/Earth is 39.472877, -111.418407 The elevation is 7,154'. Winter access by snowmobile or tracked ATV. Buyer to verify all information. 6.59 Acres - Water, Power & Hardwire DSL Internet, Close to the National Forrest and SKYLINE DRIVE trail system. Mature Pines with GREAT views. The stream is about 200 yards away in the common area. One hour south of Provo, 15 minutes from Mt Pleasant that has a grocery and hardware store, restaurants, hospital and other small town amenities. About 2 miles from the plowed road. Winter access is snowcat, snowmobile or ATV. Seller Financing 20% down. MLS map is correct. Elevation 7,723 feet. Google Maps and Earth are 39.473944, -111.394382 Buyer to verify all information. 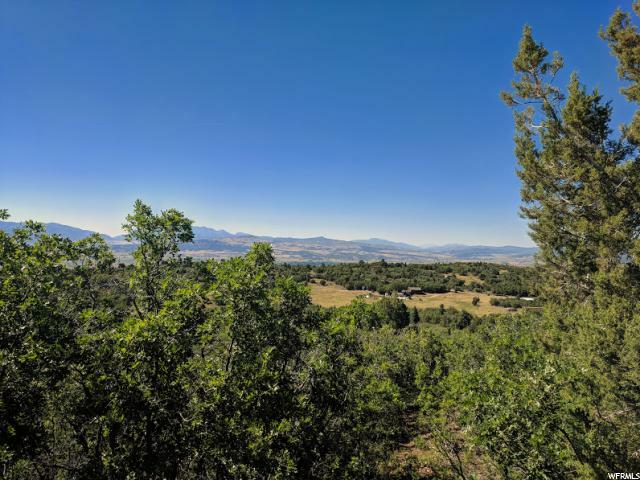 10.64 Acres - Over 10 acres of great flat wooded property with TALL maple trees in a meadow and great views of the Manti LaSal Mountains and the Sanpete Valley. Access is through Legacy Mtn. or Skyline Mtn. Resort BUT is NOT in an HOA. Water and power are along the lot borders - culinary is Legacy Sweet Water system. Purchase includes a 1/4 ac water right. Can have RV, camp trailers, sheds or barns but not a cabin or home per county zoning. No structure that requires a building permit. Seller fianace terms are about 20% down, fair interest & balloon payoff in 5 yrs or less. The golf course and swimming pool are just at the bottom of the hill. One hour south of Provo, miles of ATV and snowmobile riding. 7,611-foot elevation. MLS Map is correct. Google Earth and Maps are 39.613888, -111.382720 Buyer to verify all information. 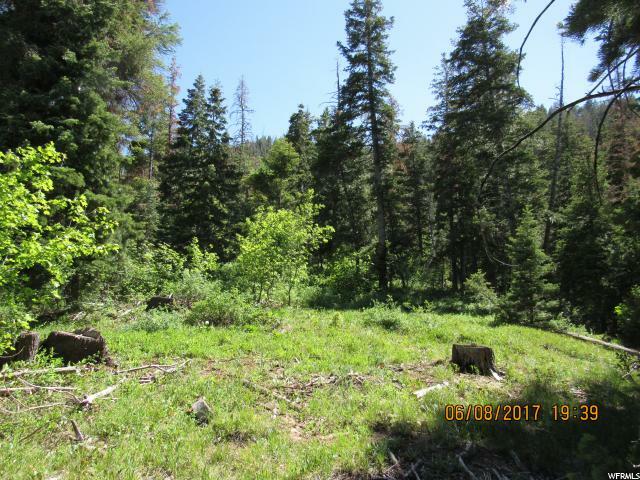 5.07 Acres - TALL pines and some aspens with water, power, phone & internet. Horse property! Almost year round access. Build your dream home or cabin retreat. Deer, elk, turkeys and more enjoy the area. Seller will finance with 20% down. Minutes from Mt Pleasant and the trails into the National Forest and Skyline drive. The common area is along the trout stream. Elevation is 7,651 feet. MLS map is correct. Google Maps & Earth are 39.476850, -111.401990 Buyer to verify all information. 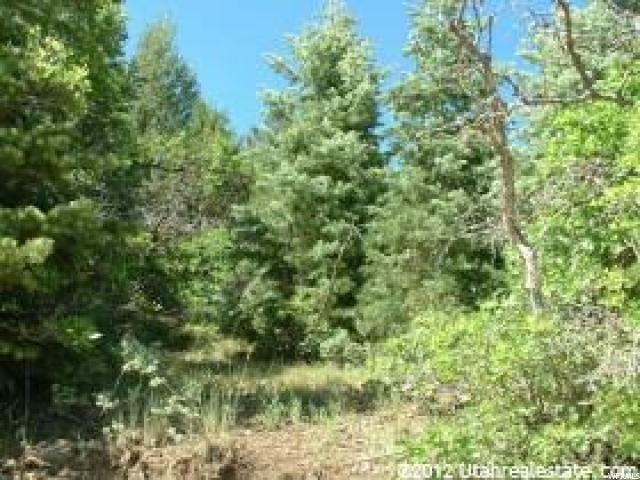 5.50 Acres - TALL pines & aspens with water, power, phone & internet. Horse property! The stream is in the common area. Seller will finance with 20% down. Minutes from Mt Pleasant and you can access the trails with your atv or 4x4 into the National Forest and Skyline drive. The common area is along the trout stream. 8,148-foot elevation. MLS map is correct. Google Maps & Earth are 39.471053, -111.401711 Buyer to verify all information. 1.14 Acres - Stream recreation property in Skyline Mountain Resort which includes amenities such as Swimming Pool, Golf Course & Tennis Courts. Birch Creek runs thru the property and is a year round stream. Cutthroat trout fish are often seen in the stream. Good tree coverage on the property, which makes a nice setting for a cabin or camp. GPS coordinates are: 39Â°35'31.16'N 111Â°22'53.9'W Elevation 7,957 feet. 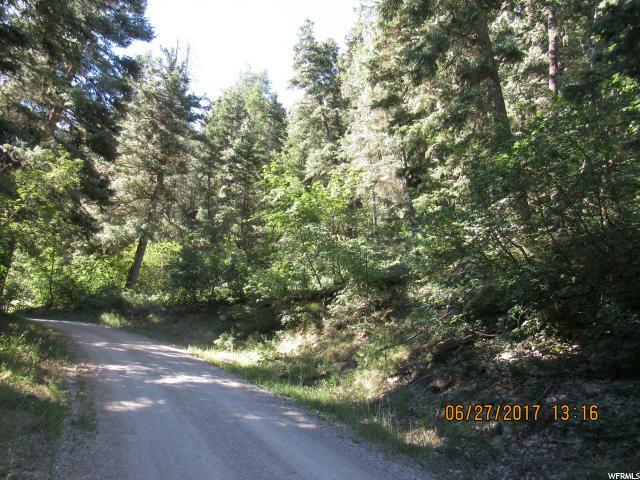 5.00 Acres - Pines, Aspens, power, water, internet, driveway, building pad with driveway and OUTSTANDING VIEW. Most of the lot is useable with a flat to gentle slope. What more could you want. A stream? The trout stream is in the common area to enjoy. An hour south of Provo in Manti LaSal mountains. Get away from it all and enjoy Mother Nature at its best. Mt Pleasant is only 15 minutes away, mostly on a paved road, with restaurants, gas stations, hardware store, lumber yard and a regional hospital. Gated community Additional land available. MLS Map is correct. Google Maps & Earth is 39.467169, -111.397600 Buyer to verify all information. 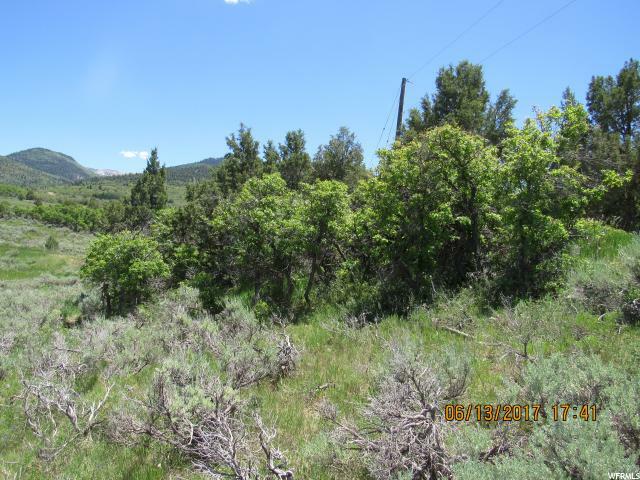 6.69 Acres - Water, power, telephone and internet on this great cabin recreational property in the Manti LaSal Mountains and close to the Skyline Drive trail system. Mature pines & aspens, great views of the mountains. An hour south of Provo and 15 minutes from Mt Pleasant that has many small-town amenities such as a drive-in movie theater, grocery and hardware store, a hospital, restaurants and gas stations. Winter access is by snowmobile or a tracked ATV. MLS map is correct. Google Map/Earth is 39.471311, -111.393781 Elevation is: 7,821'. Buyer to verify all information. 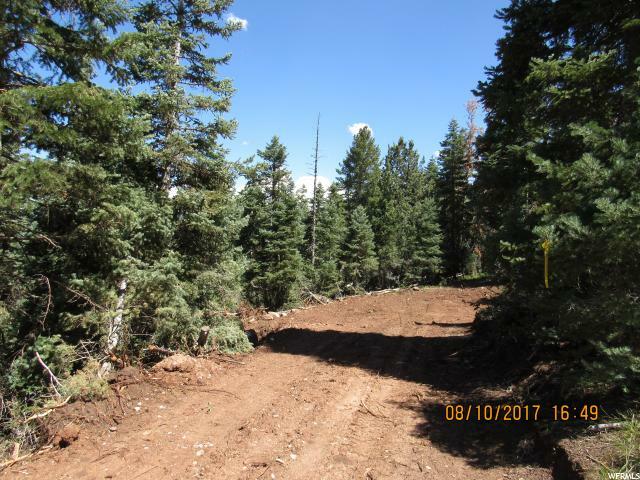 0.99 Acres - Lot 8 in Acres subdivision in the gated cabin community of Pine Creek Ranch with TALL pine trees, culinary water and rocky mtn power. 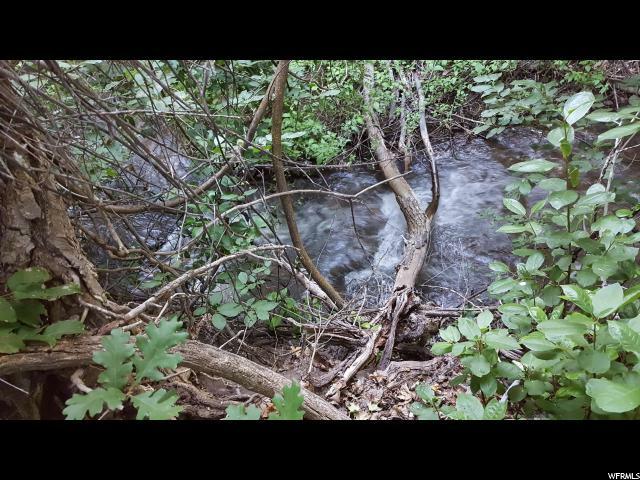 You can hear the STREAM that is across the road from the property. 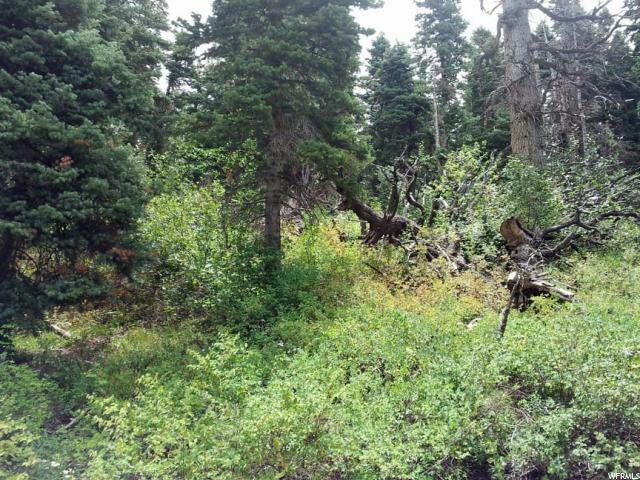 Mature big pine trees that would be a great camping area or cabin area. Winter access is with snowmobile, tracks or ATV. 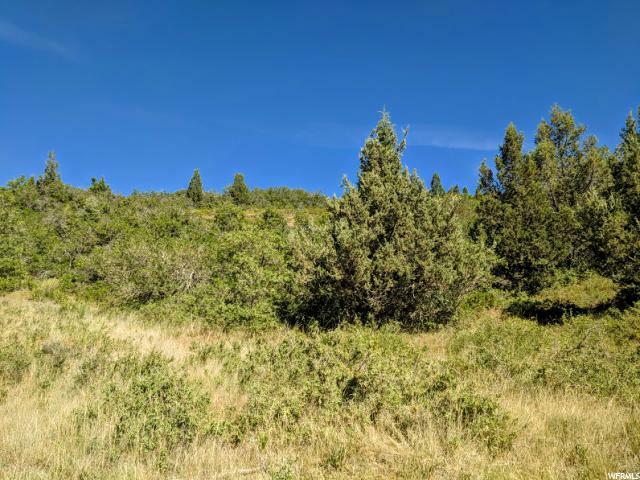 Close to Mt Pleasant & Spring City canyon which gives you access to Skyline Drive and the hundreds of miles of atv trails in the Manti La-Sal National Forest. An hour south of Provo and 15 minutes from Mt Pleasant where there are a hardware and grocery store. Hospital, restaurants and many other small town amenities. Seller Financing or lease to own minimum $5k down, 6%, balloon payoff. FREE use of the common area. MLS map is correct. Google Earth and Maps is 39.488266, -111.390625 Buyer to verify all information. 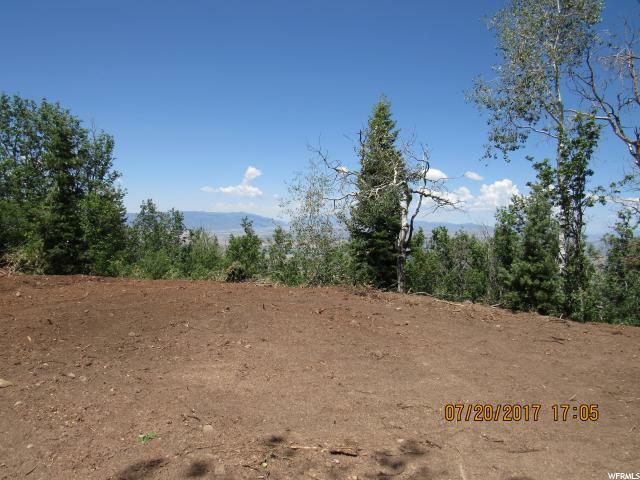 4.61 Acres - Great access to this BIG parcel with some pines and an unending view of the mountains and Sanpete Valley. Southern exposure with water & power in the road running along the property line. Borders the Boy Scout camp so you have no neighbors but the deer & elk on the north side. 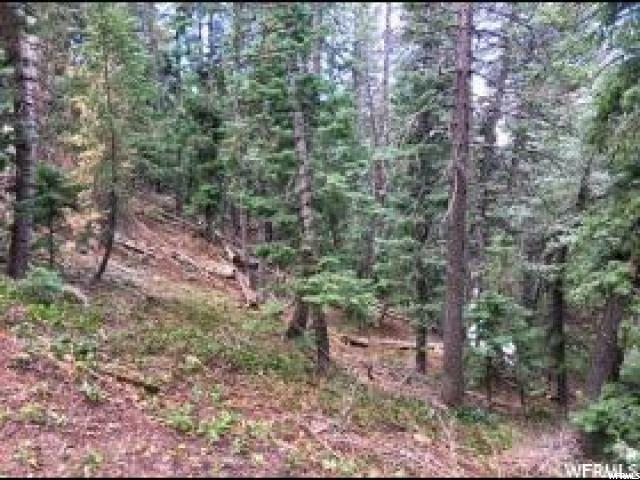 Located about a hour south of Provo and big enough to possibly build 2 cabins on the property. MLS map is correct. Google maps is 39.491755, -111.387634. Buyer to verify all information. 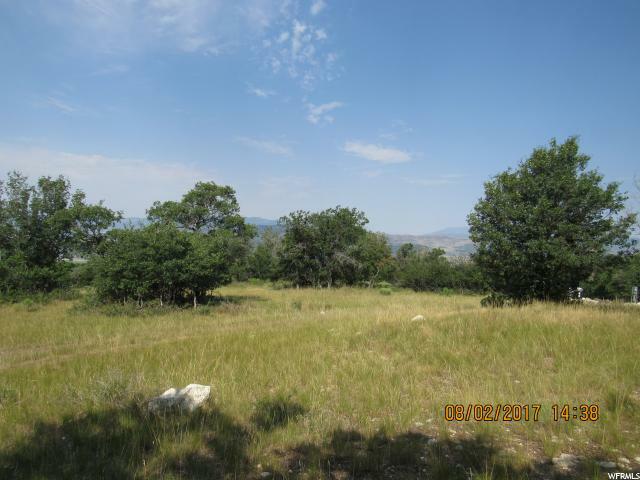 1.14 Acres - Year round living in the foothills of the Manti LaSal mountains. 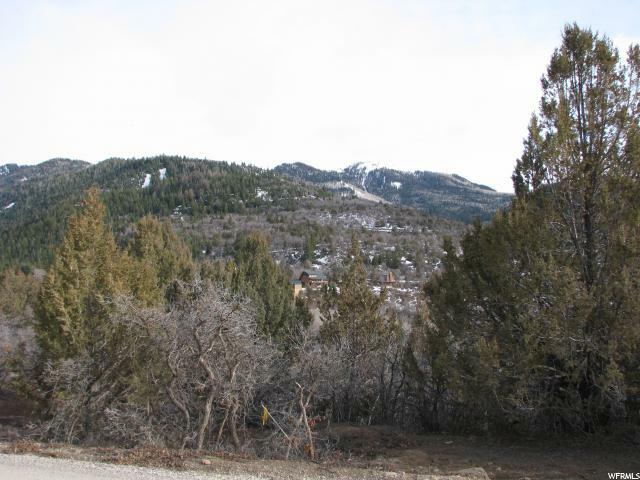 Great views of the Sanpete Valley and mountains with water, power and telephone. Hour south of Provo and 10 minutes from Mt Pleasant that has grocery and hardware stores, restaurants, hospital and other small town amenities. MLS Map is correct. Google Earth and Maps is 39.485131, -111.417847 Buyer to verify all information. 1.13 Acres - Fabulous views, Wooded, some MAPLES. gated community, water, power Installed and internet at this corner lot with the best common area in the county. The 70-acre common area has a trout stream with campsites in the pines, horseshoe pits, horse corrals, pavilion and enough room to have 50 camp trailers or RV's for that large family reunion, school, work or church gathering. There is no charge to use the common area. You are only minutes away from Mt Pleasant which has a hospital, grocery store, gas stations and restaurants. 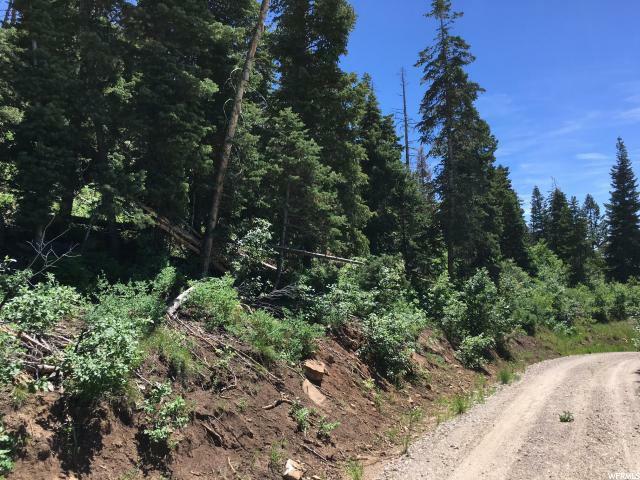 There are several ways to access Skyline Drive trail systems and the National Forest. This could be your dream location for building lifetime family memories. Winter access by atv or snowmobile. 7,152 ft elevation MLS map is correct, Google map & Google Earth gps is 39.493602, -111.400302 Buyer to verify all information.